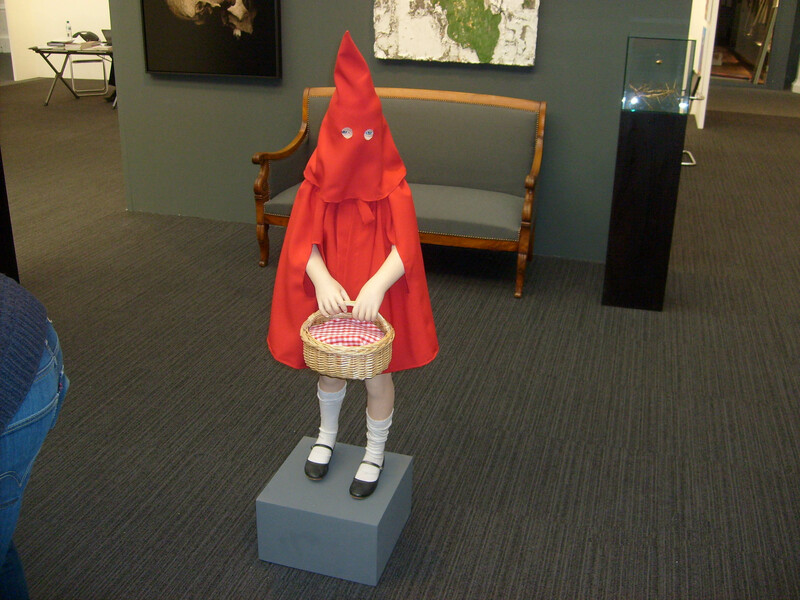 London Art Fair 2012 was a great success. The event attendance was a record for the 24th edition of the UK’s largest and longest running fair for contemporary and Modern British art. At the London Art Fair 2012 Between 18th and 22nd January, at the Business Design Centre of Islington, almost 25,000 visitors attended the event, compared with the previous record of 24,389 in 2011. Many of the 120 galleries exhibiting have reported strong sales as a result of the increased interest, with the busiest day, Saturday 21st January, 1,000 up on visitor numbers for the previous year. “We are delighted to have had so many visitors to our most successful London Art Fair to-date. The fair is often a barometer for the year ahead, so let’s hope that this positive start will ring true for the rest of 2012.” commented Jonathan Burton, Director of the London Art Fair 2012. 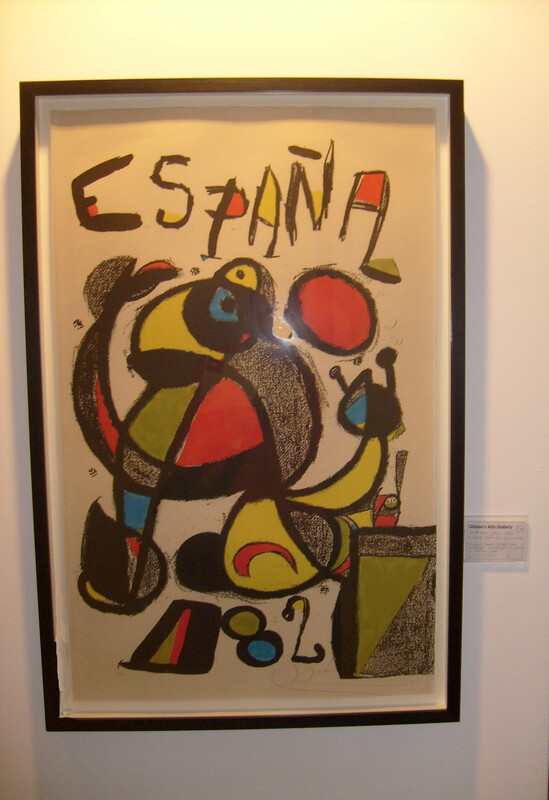 A number of regular galleries were present and reported their busiest fair to date. Quantity and quality went together attracting some important buyers. Visitors were also more serious and better informed. Despite economic concerns, the atmosphere was much more optimistic, resounding the times before the recession. artists covering the period from the early 20th Century to the present day. Museum quality Modern British art was presented alongside contemporary work from today’s leading artists. Recognized as one of the most exciting sections of the London Art Fair, ‘Art Projects’ featured solo shows, curated group displays, large-scale installations, performance events and a programme of experimental film and video, all by contemporary artists from across the world. The 29 galleries taking part in Art Projects, the London Art Fair’s curated showcase of the freshest contemporary art from across the globe, in large-scale installations, solo shows and group displays. Curated by Pryle Behrman, Art Projects depict the current concerns of contemporary artists, providing an insight into the future of the art world. This year, escapism is a dominant theme with artists demonstrating a reaction to the financial crisis and its impact on the art world. ‘Limited Editions’ are another important feature of Art Projects with both public and commercial galleries showing contemporary prints and multiples, offering an affordable way to start a collection of up-and-coming and high-profile artists from as little as £50. A showcase for contemporary photography established in 2007, ‘Photo50’ features 50 works curated by Sue Steward. The New Alchemists: Contemporary Photographers Transcending the Print, features artists whose practice sees them adorn, transform, subvert or deface the photographic print, including Esther Teichmann, David Birkin, Julie Cockburn and Michael Wolf. On 18th January a ‘Photography Focus Day’ was organised presenting a series of discussions and tours dedicated to contemporary photography. This event was collocated in the framework of an extensive programme of talks and critical debates in association with key partners including the Contemporary Arts Society, the Whitechapel Gallery and The Arts Desk plus daily tours of the Main Fair and Art Projects. Showing from 18th until 22nd January 2012. At the Business Design Centre, Islington, London, N1 0QH.